June Chapter Meeting - "Level Up with Design Thinking"
For more ATD Education Programs Live Online and around Texas, click here. 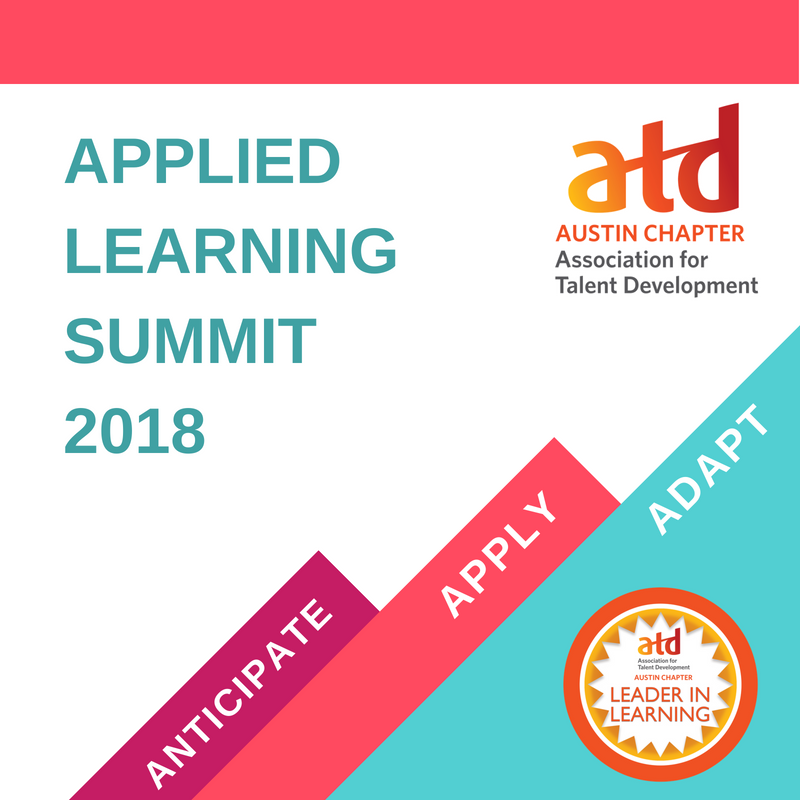 Join or Renew for National ATD and ATD Austin through the ATD Store! Job posting are only available to members of Austin ATD.